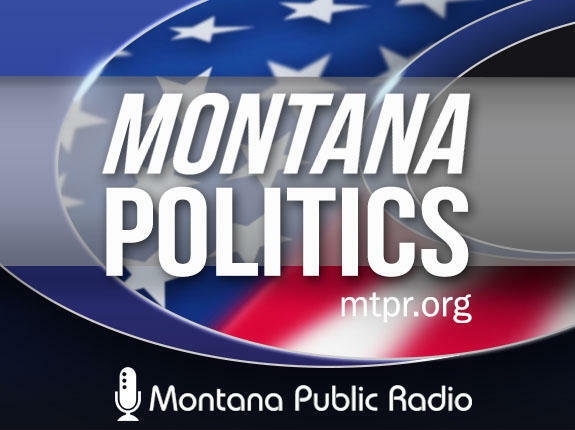 Senator Jon Tester today slammed a decision by the U.S. Justice Department to not defend the provision of the Affordable Care Act that guarantees health coverage for people with pre-existing conditions. The Democrat called it a, “reckless decision,” and said President Trump’s administration "should be working to lower the price of insurance instead of playing political games." 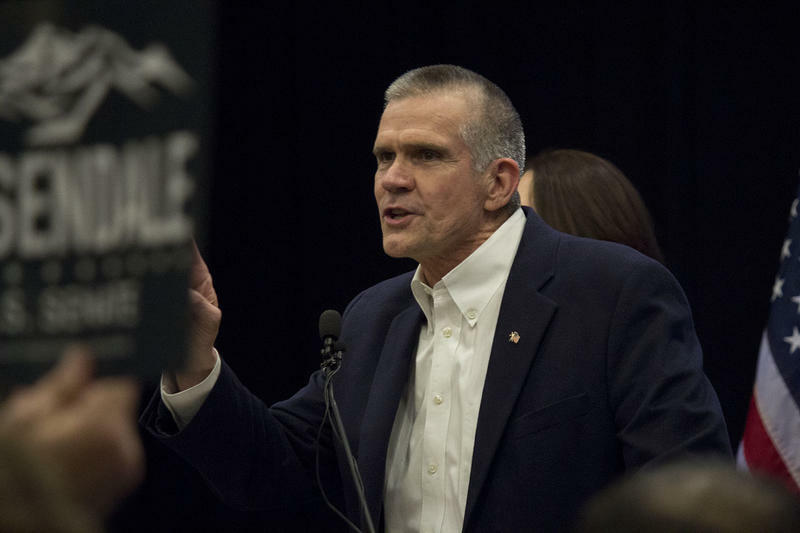 Montana Insurance Commissioner Matt Rosendale issued a press release today praising Congress for repealing the Affordable Care Act tax penalty for people who don’t buy health insurance. 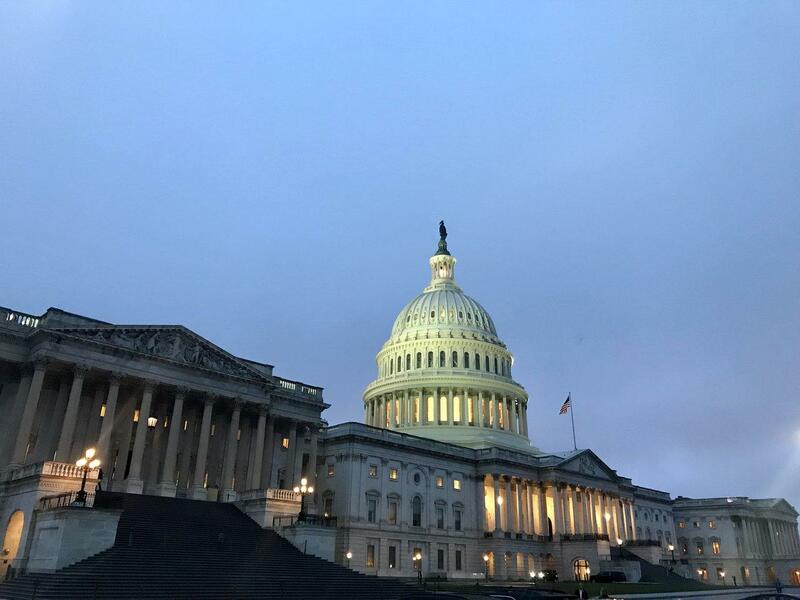 Insurance companies requested the requirement in return for the health care law mandating that they cover people with pre-existing conditions. 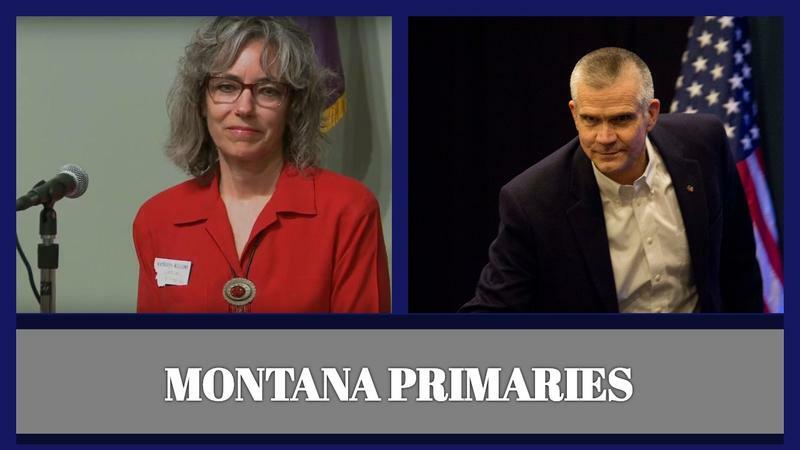 Rosendale, who is running against Tester as a Republican, says the law needs to be repealed entirely, and blames it for high health insurance premiums.